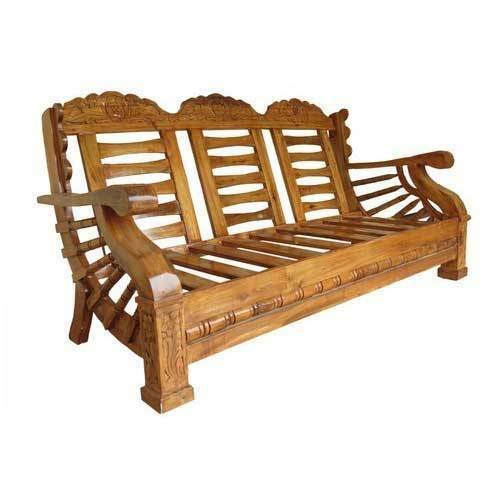 Being renowned enterprises, we are offering an optimum quality assortment of Wooden Sofa to our customers. Our firm Durga Furniture was set forth in the year 1990 as the figure responsible for Manufacturer Wholesaler Trader of Wooden Almirah, Wooden Antique, Sofa Set, Wooden Chair and much more. We are offering a wide range as we wish to reach out to a huge number of customers and offer them best quality products known for their eminence.